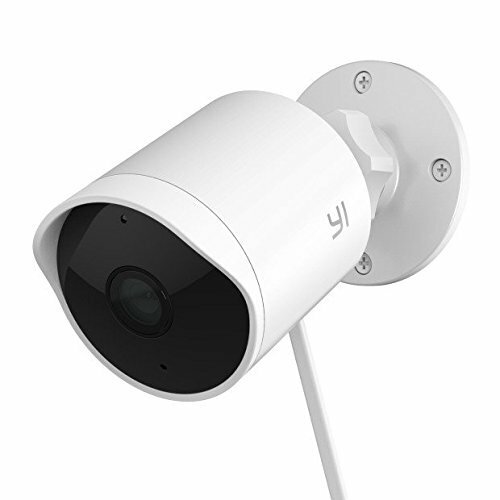 110° wide-angle lens, 940nm infrared non-invasive sensor, 4x digital zoom. 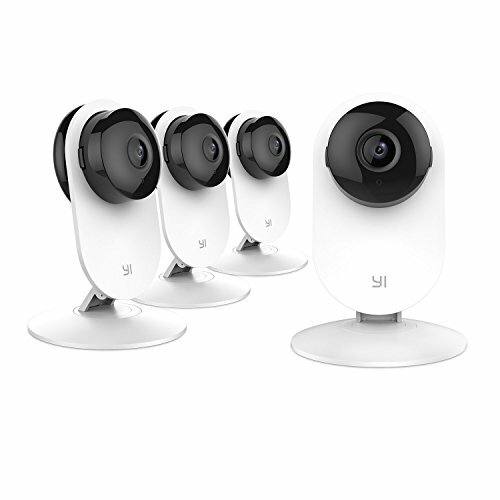 Capture the scene in clarity with the wide-angle lens and zoom capabilities. 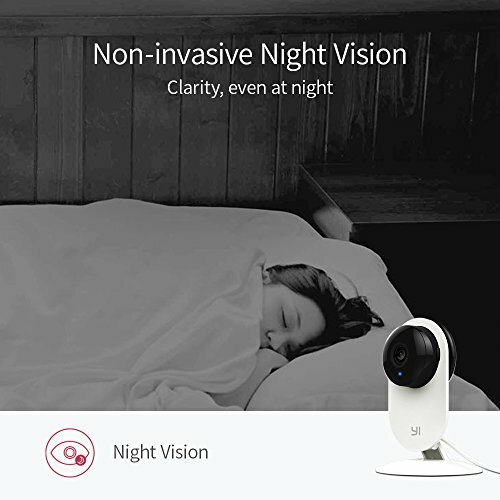 The non-invasive sensor will not disturb your sleeping children. 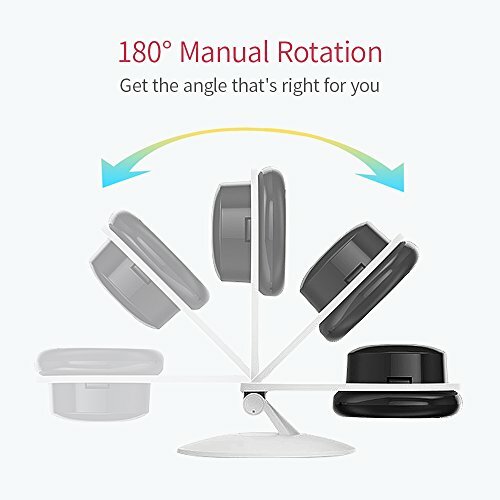 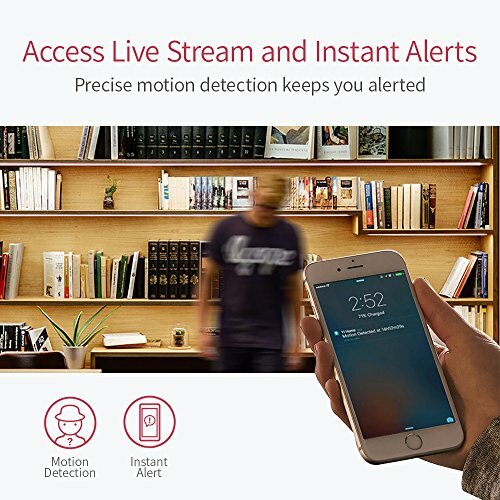 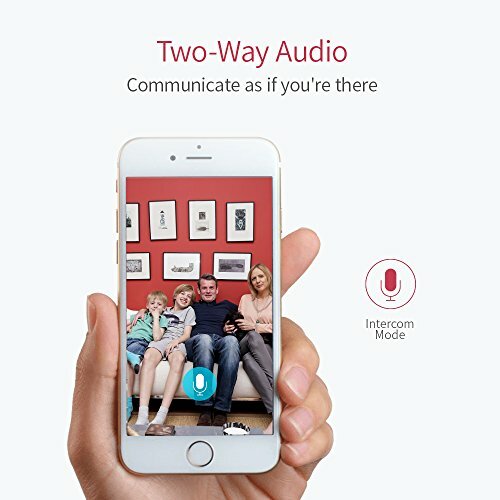 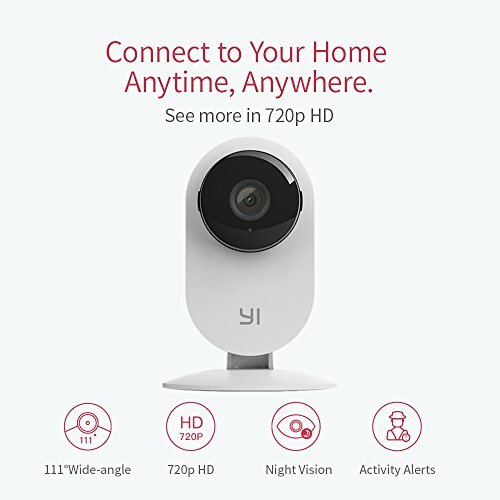 Reliable Wi-Fi connectivity to access your camera with YI Home App on mobile device, and YI Home App on PC at anytime, anywhere. 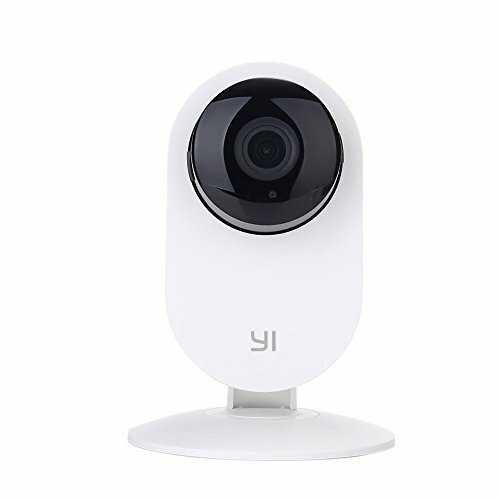 Built-in support for 802.11b/g/n 2.4Ghz (5Ghz currently not supported) Wi-Fi band.